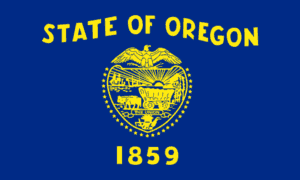 While just recently uploaded, sometime in October David Tatman, the administrator of the Division of Finance and Corporate Securities, filed a “Statement Of Need And Fiscal Impact” with the Oregon Secretary of State proposing , what he refers to as, “Community Public Offerings” (CPOs) … which, between you and I, are intrastate crowdfunding offerings. While I applaud Administrator Tatman’s efforts in pushing intrastate crowdfunding forward, and his stated purpose for the proposed legislation, in my humble opinion this legislation misses its intended mark. I originally read that statement of purpose and thought to myself, “ok, they are focused on creating an fast and cheap way for local companies to raise small amounts of capital so the process must be pretty simple and have minimal disclosures.” Well, not so much. The proposed rules require a slew of specific disclosures to be made by the issuer (including detailed information regarding key executives and majority equity holders) as well as the filing of a “post-sale” report with respect to the offering and the delivery of semi-annual reports to investors (again which require detailed information regarding key executives and majority equity holders). 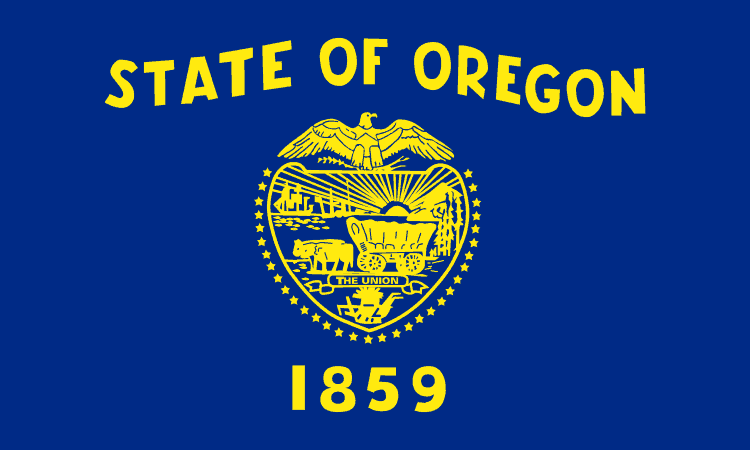 This entry was posted in General News, Opinion, Politics, Legal & Regulation, Uncategorized and tagged anthony zeoli, intrastate, oregon, regulations. Bookmark the permalink.